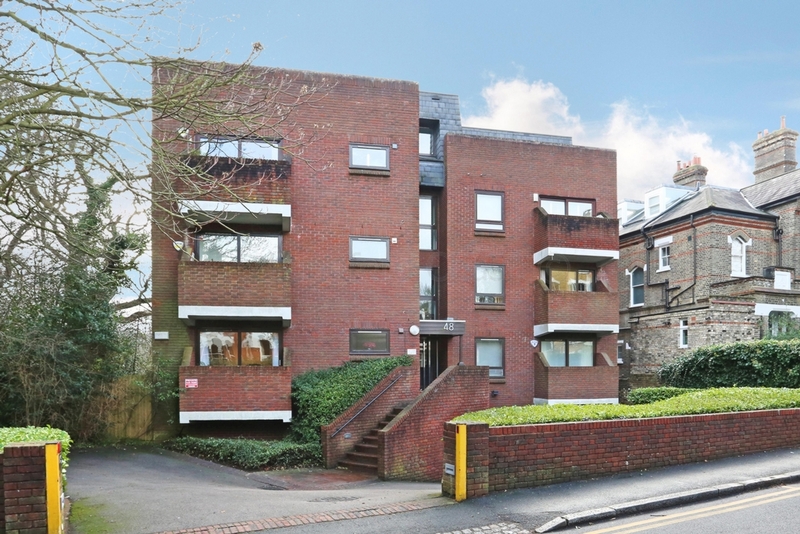 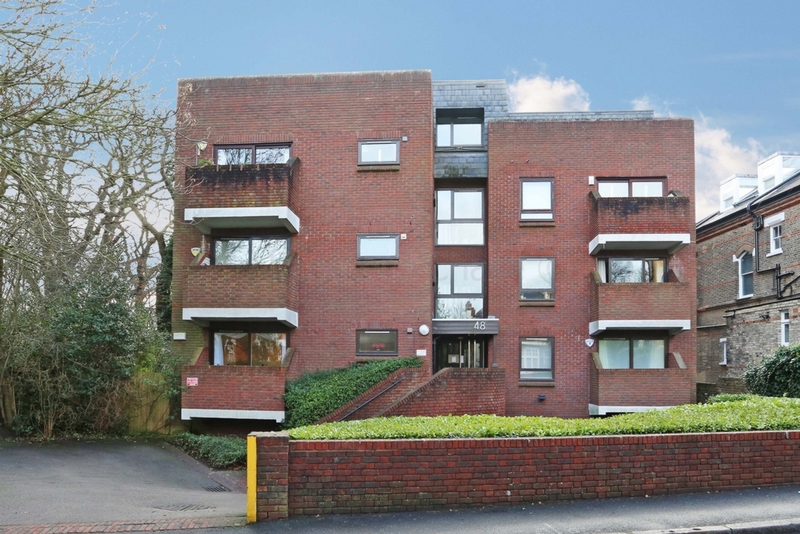 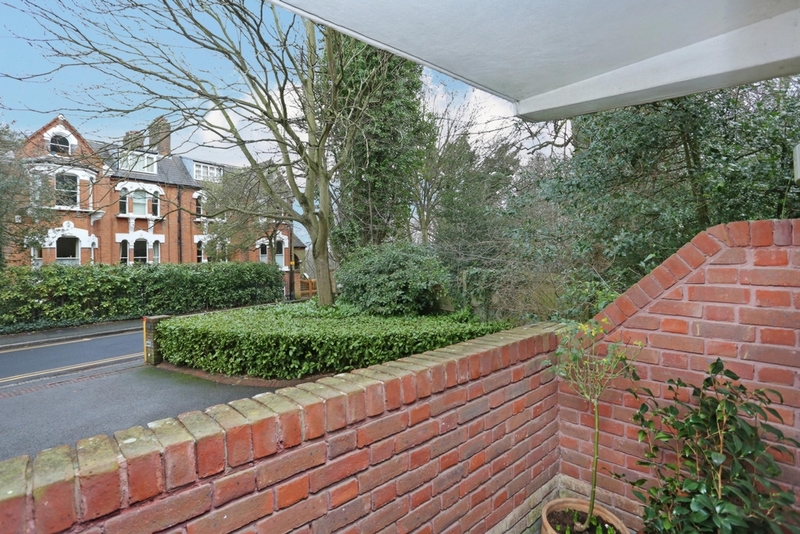 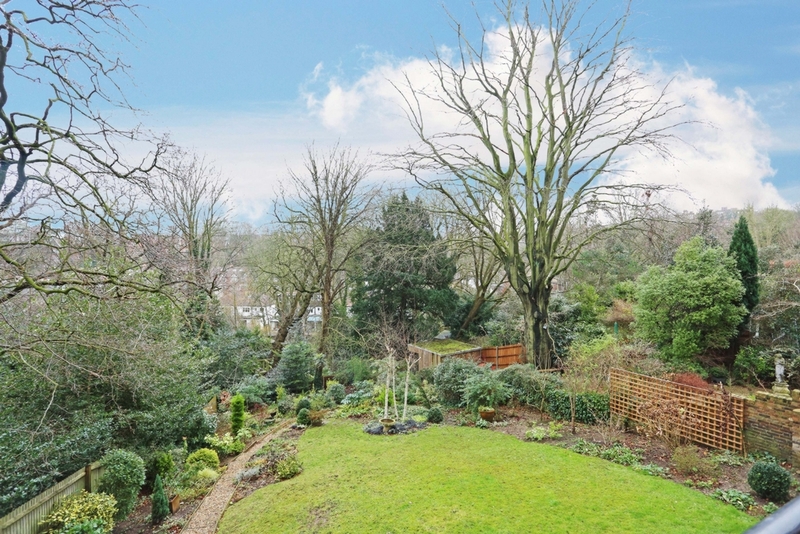 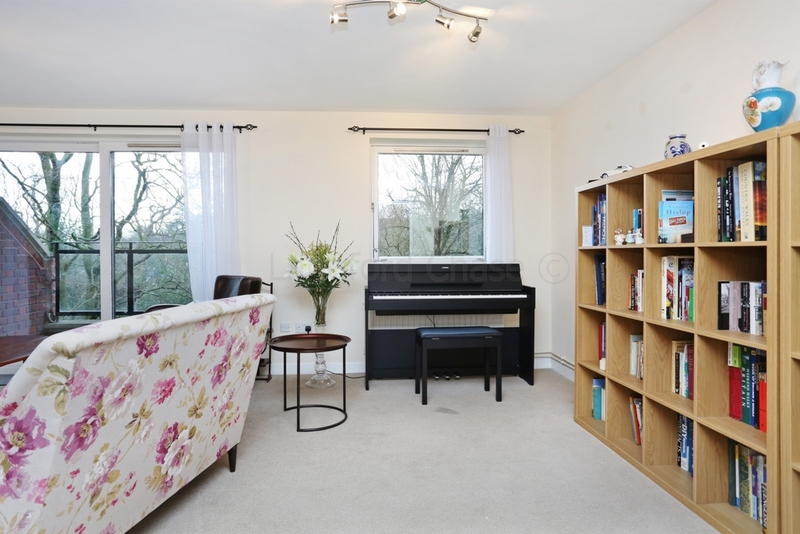 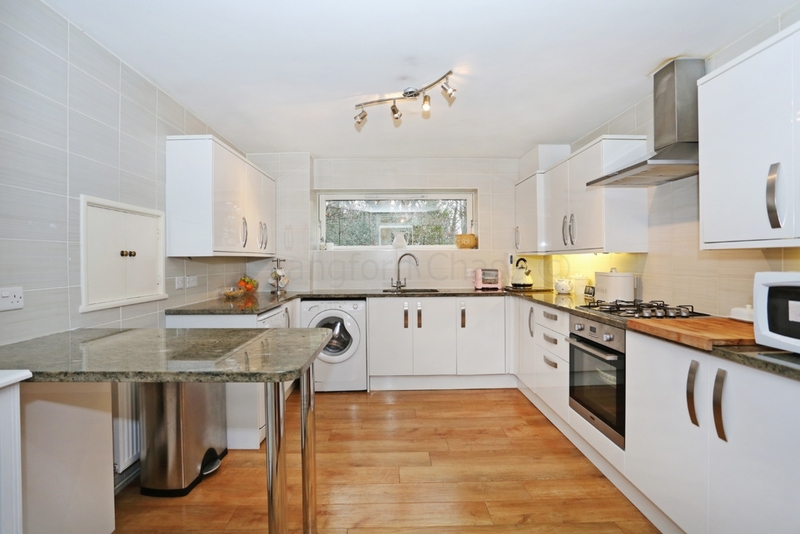 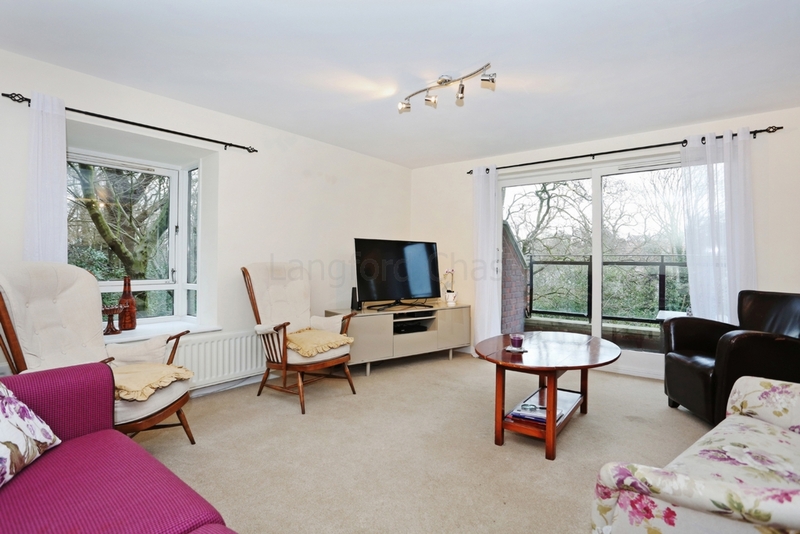 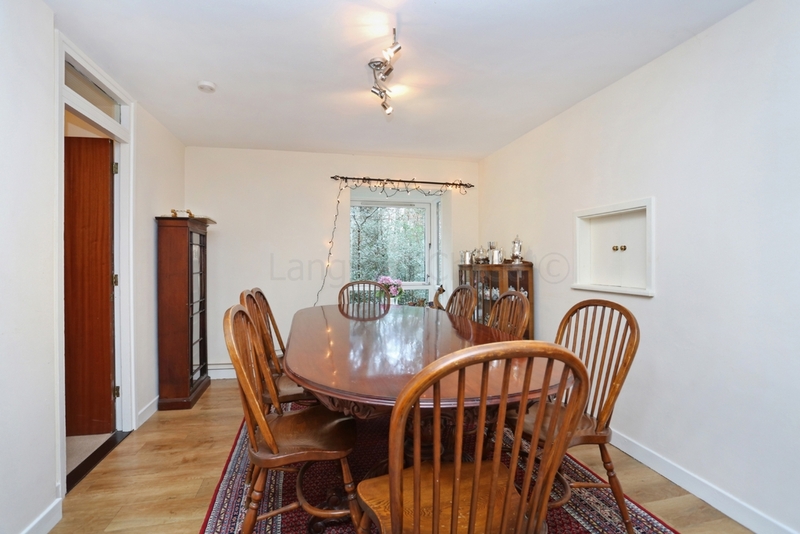 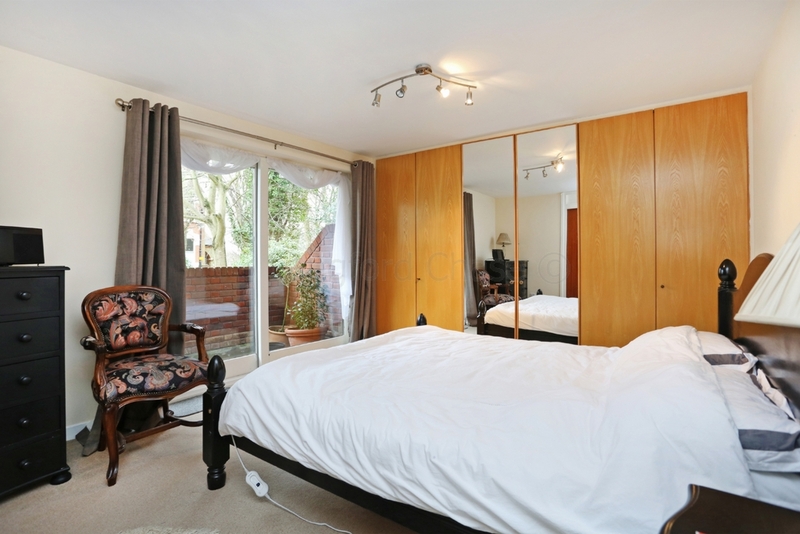 A superbly presented 3 double bedroom apartment benefitting from 2 receptions and secure underground parking situated in a much sought after location only moments from Highgate underground, Queens Wood and Highgate Wood. 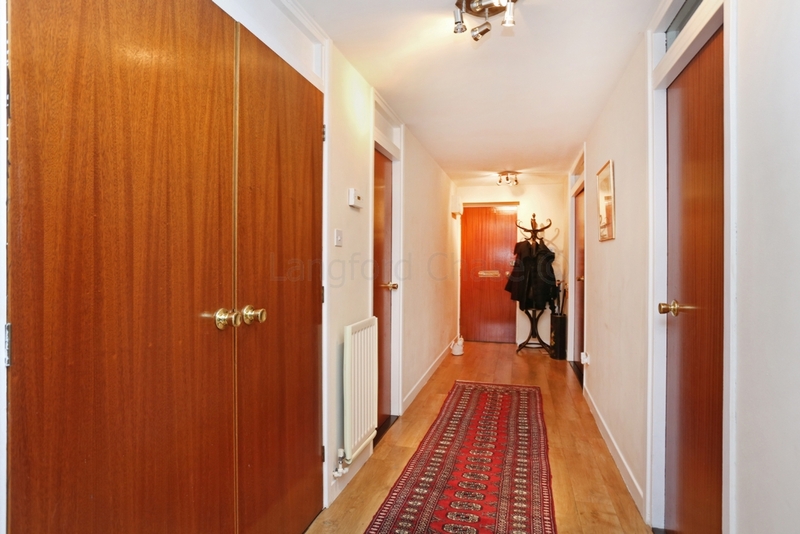 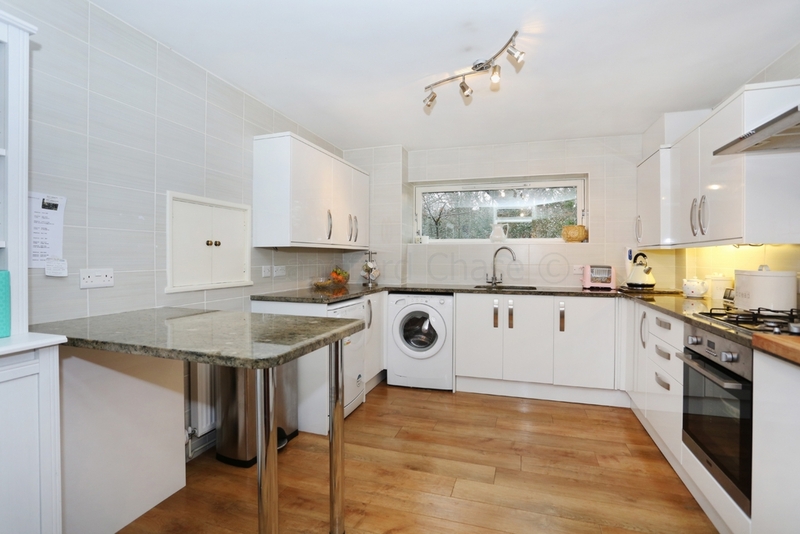 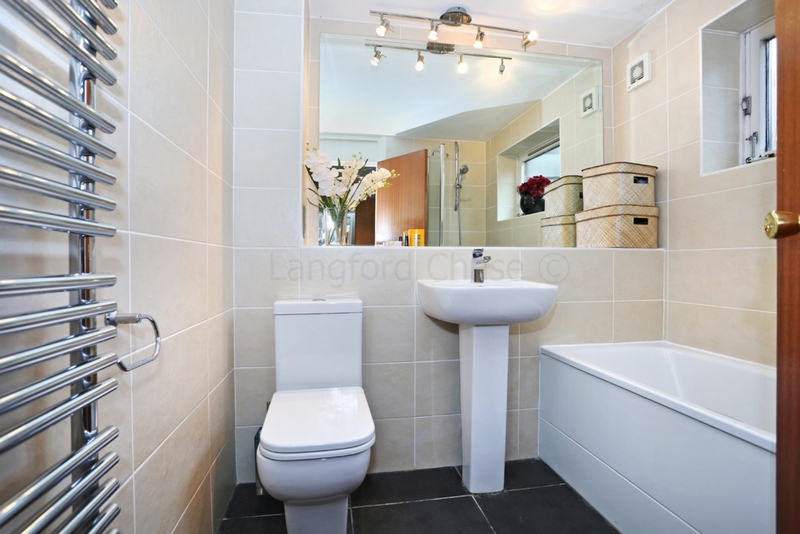 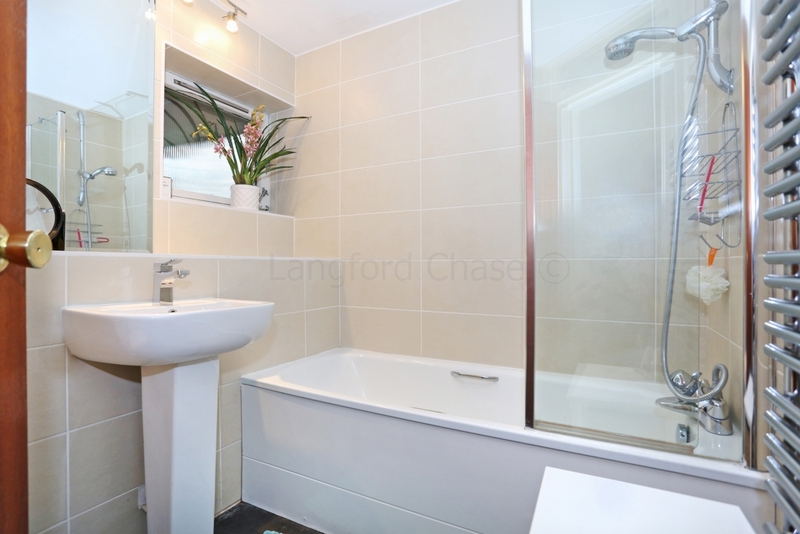 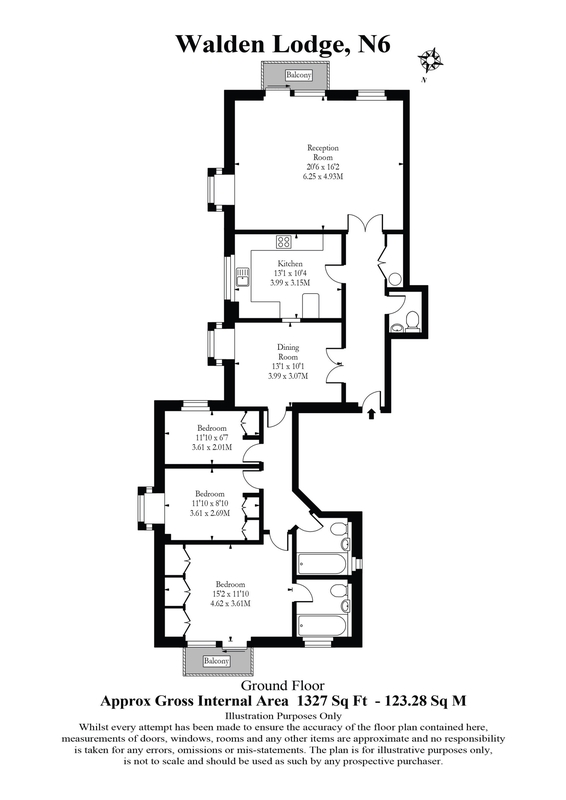 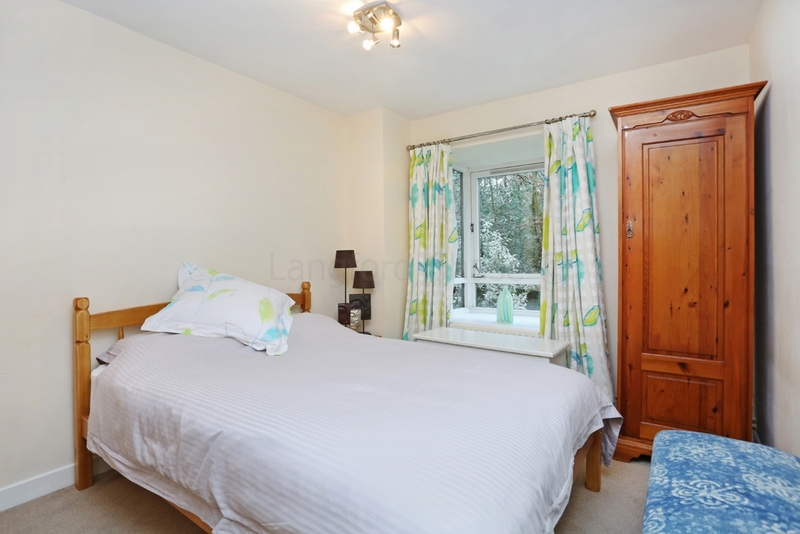 There is an en suite to the main bedroom, a family bathroom and guest cloakroom. 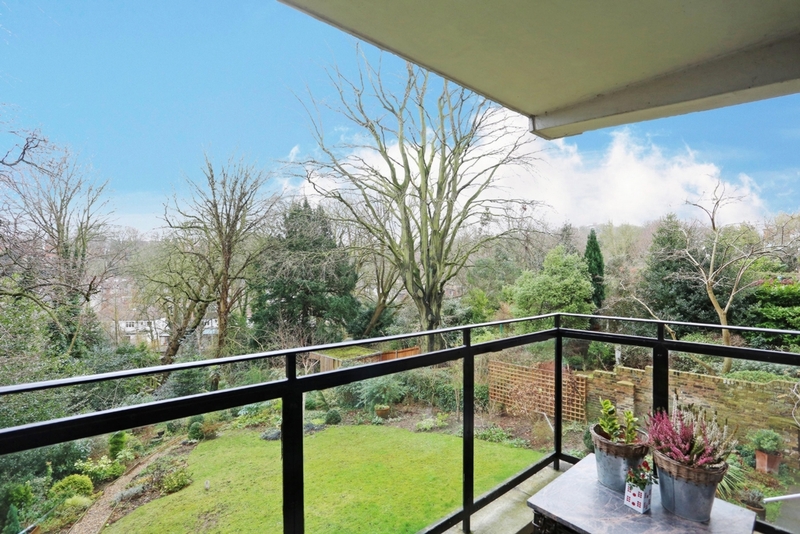 A private balcony off the main reception overlooks the tranquil communal gardens to the rear of the development, and Highgate Village is approximately a 10 minute walk away.